What is it about autumn that brings out the decorator in all of us? There’s just something about autumn: whether it’s that long-standing mindset of bringing in the harvest and enjoying the bounty of the season that sets us all to decorating and nesting or some cellular-level awareness that winter is coming soon, we’ll never know. But we sure do love pulling out the fall decorations! 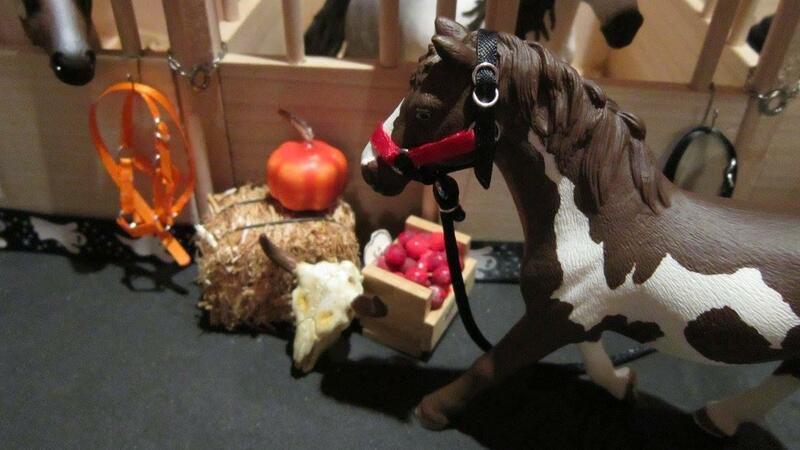 Bonus points for this micro-sized model barn! Keep an eye out for next week’s 24-hour photo challenge! We announce challenge subjects on Monday afternoon on both Instagram and Facebook.